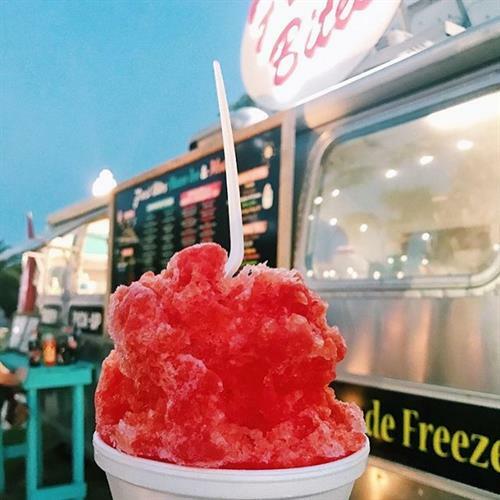 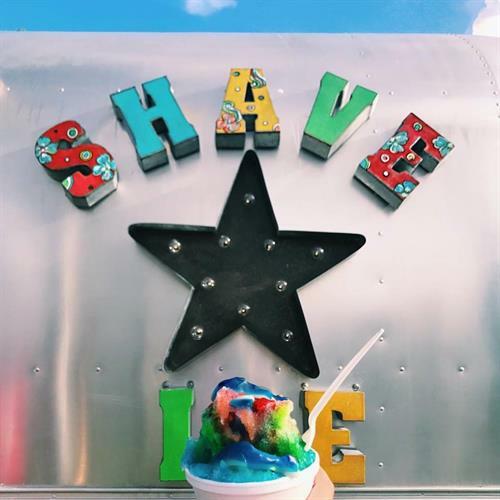 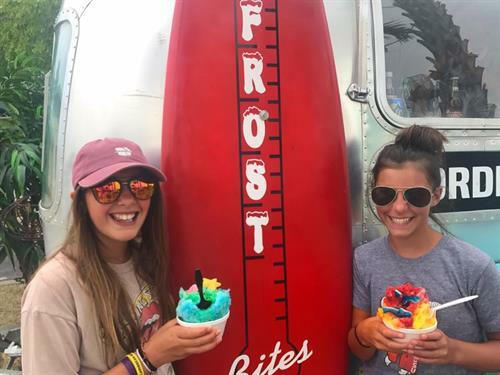 Cool down with a refreshing treat from Frost Bites, a Hawaiian shave ice food truck known for giving you a taste of the islands! 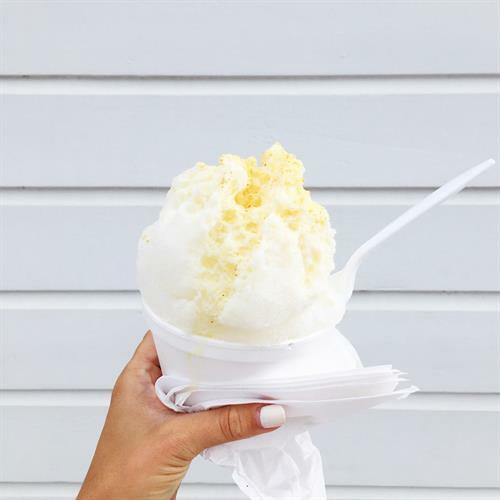 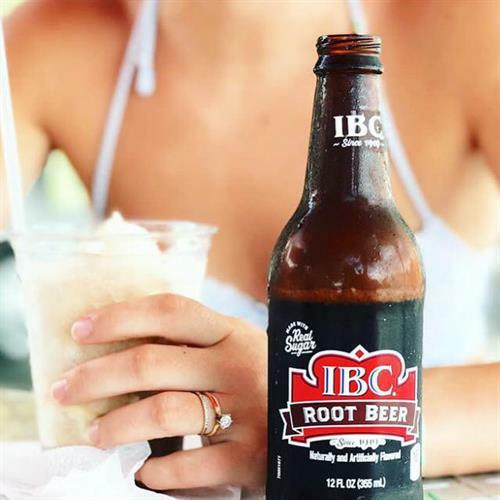 Offering gourmet shave ice specials, ice cream, old-fashioned root beer/ coke floats, and even fresh-squeezed lemonade freezes. 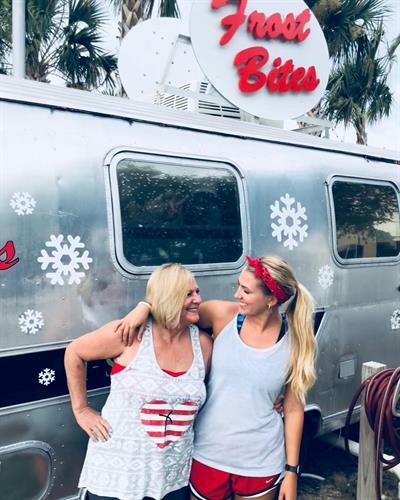 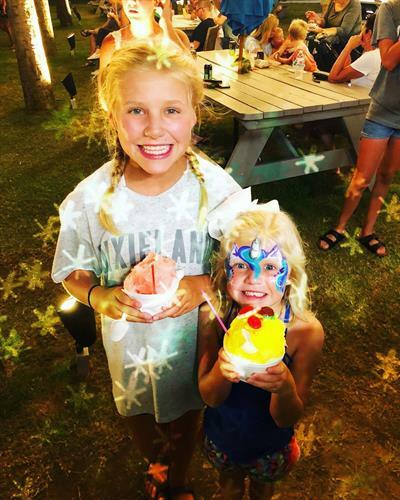 Frost Bites is located at The Village lawn at The Beach Club Resort during the summer where there is food, drinks, and live music perfect for a family fun experience. 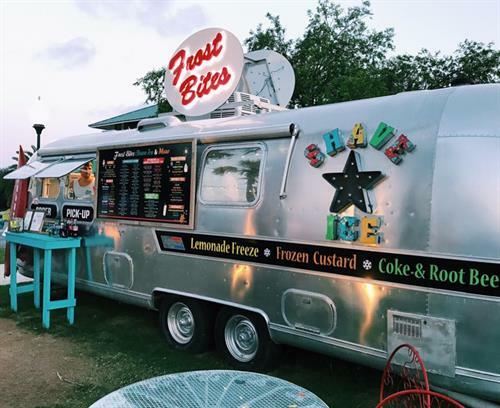 Starting in 2019 Frost Bites will also have a festival trailer available for events.